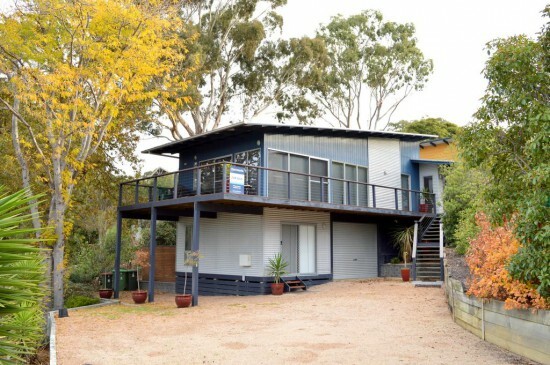 Blue Views offers accommodations in Metung, just 12.9 km from Lakes Entrance. It provides free private parking. The kitchen is equipped with a microwave. Bairnsdale is 20.9 km from Blue Views, and Paynesville is 12.9 km from the property.